Are you looking for a Podiatrist Melbourne to get you back on your feet? 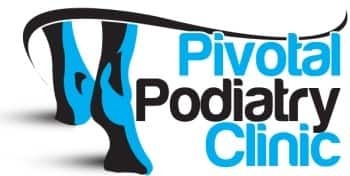 The Pivotal Podiatry Clinic, is a Melbourne Podiatry Clinic. The clinic is located in the bayside suburb of Hampton East/Moorabbin (we're right on the border of the two suburbs on Nepean Highway, a short walk from Moorabbin Train Station). Our Melbourne Podiatrist Clinic provides quality foot care for patients of all ages and ailments. 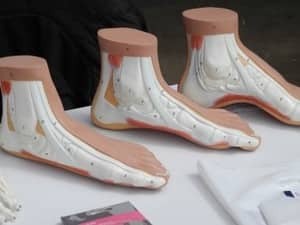 To make sure that you can avoid long term injuries/problems with your feet - it's best to seek immediate treatment for your foot and ankle problems, and visit a qualified Melbourne Podiatrist. 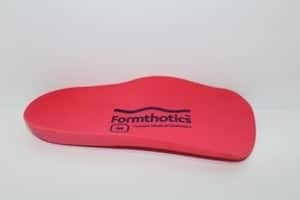 I usually don't bother leaving reviews for people, but Leah did such a fantastic job fixing my feet and leg pains with my custom orthotics. 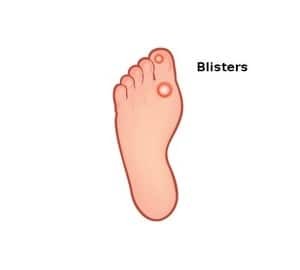 I have extremely flat feet, which over years of sport and activity have left pains in my shins, knees, hips and back. This has mean I have been unable to play sports at all, due to the pain. 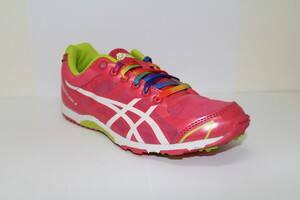 I saw Leah and she prescribed me with a set of custom orthotics and told me which shoes I should be wearing. Both to work and when playing sport. SInce then I have been able to take up running again. This is because the custom orthotics have significantly removed the pains I have been having with everyday activity.